Please can I have some opinions on which would look better? 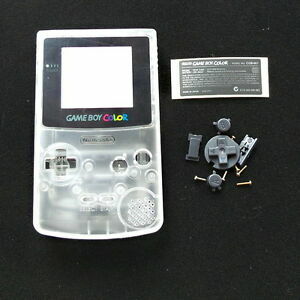 Also, has anyone else made any similar custom consoles? 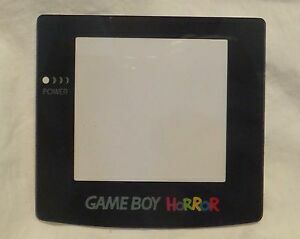 Re: Gameboy Horror Custom Project Help! 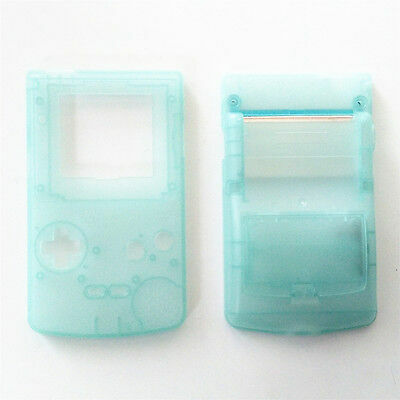 Yeah it looks like it will be very intresting, I think id go for the clear clear not the blue just because thats how I think it would look best.